At 5.1 cu. ft., it's our most spacious built-in oven ever, to accommodate multiple dishes at the same time (or a larger bird and more trimmings at Thanksgiving). 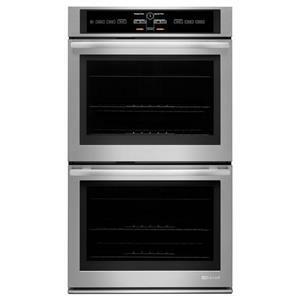 The Built-In Ovens - Wolf 30" M Series Contemporary Built-In Double Oven by Wolf at Furniture and ApplianceMart in the Stevens Point, Rhinelander, Wausau, Green Bay, Wisconsin Rapids, Marshfield, East and West Madison, Wisconsin area. Product availability may vary. Contact us for the most current availability on this product. 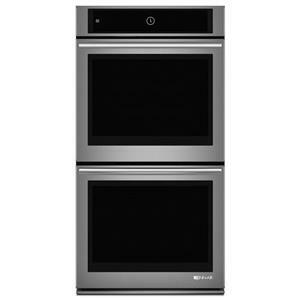 Wolf's built-in line brings its professional heritage into your home kitchen thanks to professional kitchens. It was there, in some of America's most demanding kitchens, that Wolf products were forged, and now are offered in the comfort of your own home. 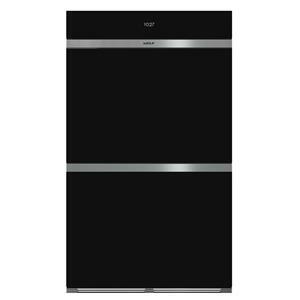 Wolf's built-in line of ovens bring power and finesse as well as intelligent technology to deliver delicious results to your food, as well as design options that befit today's gracious homes. With Wolf, you can enjoy a lifetime of adventurous, more satisfying cooking. It’s not only amazingly versatile, it’s amazingly intelligent. 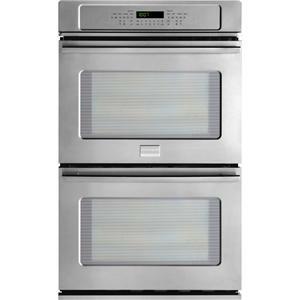 The oven’s internal brain knows how to steam vegetables with up to 22 percent more retained vitamins than conventional cooking. It steam-roasts poultry that’s gloriously brown, miraculously juicy, and done up to 25 percent faster. It even makes kitchen design easier. The 30” M-Series convection steam oven may be installed flush with cabinets for an integrated look, and its handle and framing coordinate beautifully with other Wolf transitional ovens. 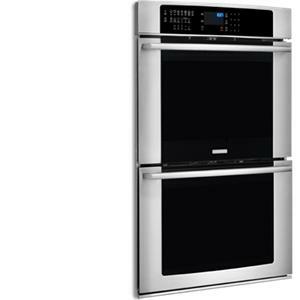 The Built-In Ovens - Wolf collection is a great option if you are looking for Appliances in the Stevens Point, Rhinelander, Wausau, Green Bay, Wisconsin Rapids, Marshfield, East and West Madison, Wisconsin area. 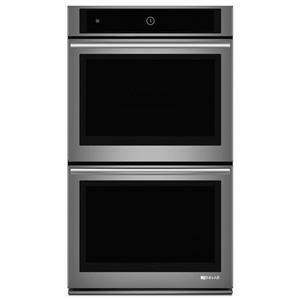 Browse other items in the Built-In Ovens - Wolf collection from Furniture and ApplianceMart in the Stevens Point, Rhinelander, Wausau, Green Bay, Wisconsin Rapids, Marshfield, East and West Madison, Wisconsin area.